We all love playing online games on our phones at our free times. Along with other games, the popularity of online casino games are growing. For most of the people, the main attraction of an online casino game is the thrill of losing or winning. And playing the game for real money makes the thrill even more. 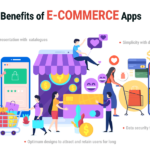 According to the survey, the online market was USD 47.11 billion in 2017 and is estimated to reach USD 55.19 billion by 2019. Real casino requires a huge investment of money. Casinos need to pay there 5000 to 10000 employees, who all are working throughout the year. Casinos need to pay almost 25% of their revenues as tax. Online version of the game provides players a wide range of casino gaming options. 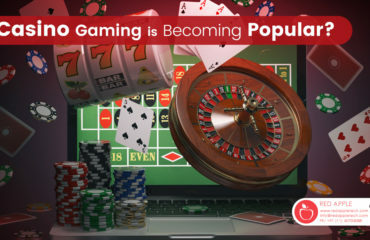 The popularity of gambling apps and social gambling are the key factors. Roulette: It is a wheel type casino game which derived from the French word Roulette that means wheels. Roulette players need to select single digit or different groups of digits, the colors black and red, whether the digit is even or odd or if the numbers are low (1-18) or high (19-36). Blackjack: This is one of the most popular multiplayer card game in the casino industry. Along with several players, there is on a dealer, where every player in turn, competes against the dealer, but players do not play against each other. Blackjack is popular in Las Vegas. Poker: Poker is a rank game, where poker ranks are always based on five cards. The player with the best hand ( players’ cards in hand ) wins. The details of poker card rank are shown in fig – 1. 3 Patti: This 3 Patti card game is very popular in the Indian subcontinent and also known as flash or flush. It is the simplified version of the poker ( as known as Indian poker ) game. Slots: A slot machine also known as Poker machine. This gambling machine is operated by a lever. According to Wikipedia – “Slot machines include a currency detector that validates the money inserted to play.” This is one of the most popular casino game among the gamblers in the USA (70% of US Casino Revenue). Craps: This is the popular dice game where gamblers play on the outcome of a roll or a number of rolls, of a couple of dice. Bingo: It is a game of chances where every gambler needs to match numbers that printed on the distinct arrangement of cards ( 5 x 5 ) that a game host draws at random. In the early thirties, bingo has been developed and gradually modernized with the jurisdiction of gambling law. Many governments have banned gambling in their country. As well as many new countries ( e.g. Netherlands, Portugal ) are accepting online gambling and introducing new regulations. As of 2017, there are more than 80 countries legalized online gambling ( or online casino games ) and Europe is the biggest market. Apart from Europe, USA, UK, India, Philippines are the other countries where online and offline casino games are legal. 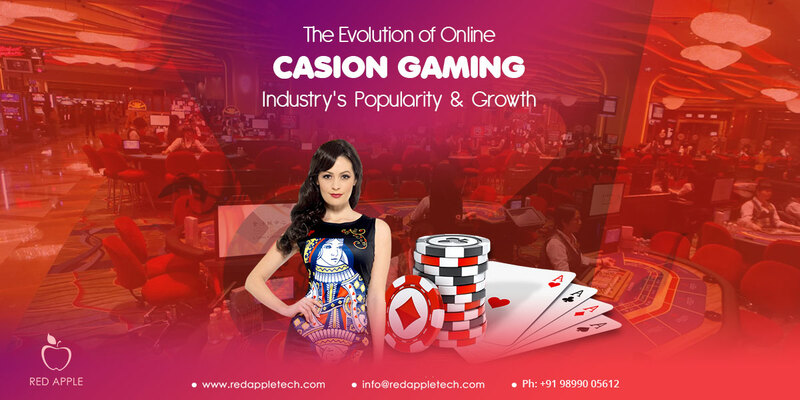 How Red Apple Plays a major role in casino game development industry? 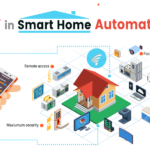 There is a rapid growth in the use of smartphones. 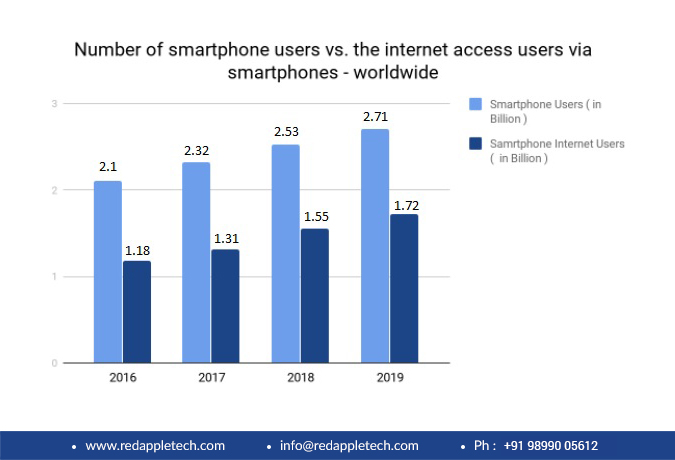 According to a survey, the number of smartphone users will reach 2.71 billion and 63.4% users will be accessing the internet from their phones by 2019. Users are happy to play casino games online and the numbers given above are the proof. 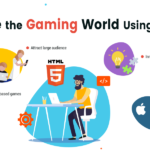 So the popularity of gambling apps will grow and companies like Red Apple Technologies come into the picture in developing casino gaming apps. 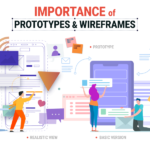 If you’ve an idea in mind please let us know. We would be happy to convert your casino gaming idea into reality. 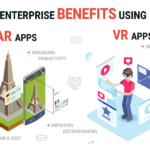 Along with the adoption of mobile apps, the casino industry is investing money for new technology, like virtual reality, to engage their customers and offering a better customer experience. 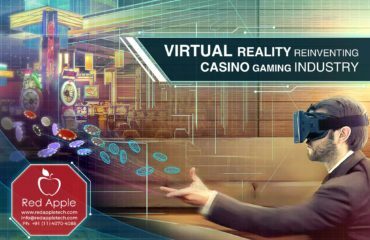 How Virtual Reality (VR) is Re-inventing Casino Gaming Industry?